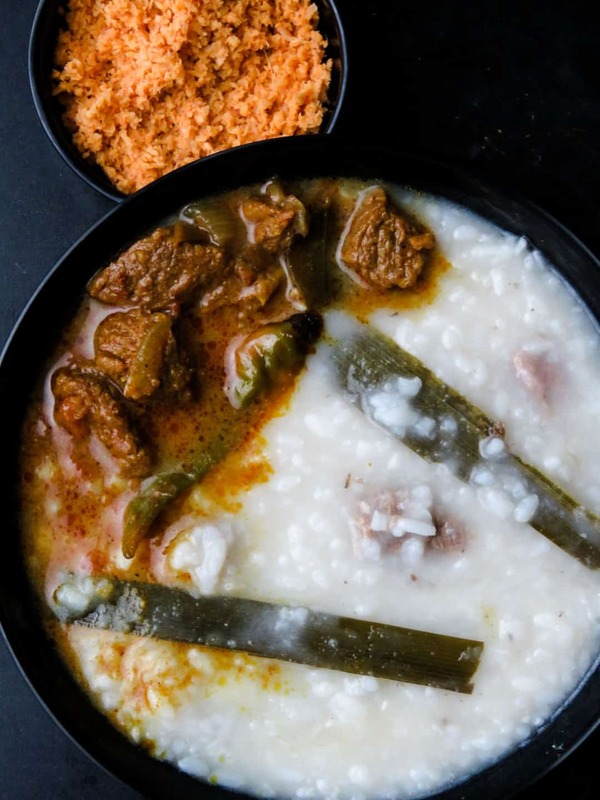 Rice and beef kanji(Sri Lankan, congee). 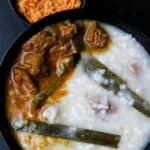 Beef and rice kanji(Sri Lankan, congee)- a staple for breaking fast(iftar), a rice porridge made with a combination of beef stock and coconut milk, slow-cooked gives you the tastiest bowl of congee that warms you up from within. Whether you are serving rice kanji(congee)as a simple breakfast meal or when you are feeling under the weather, a good bowl of steaming rice porridge has a way of lifting you up with a few spoonfuls in your belly. Although the more accepted term is “congee”, we tend to call it “kanji”. The milky, liquid broth with pieces of beef floating in it, is a dish that truly resonates of simple comfort food. 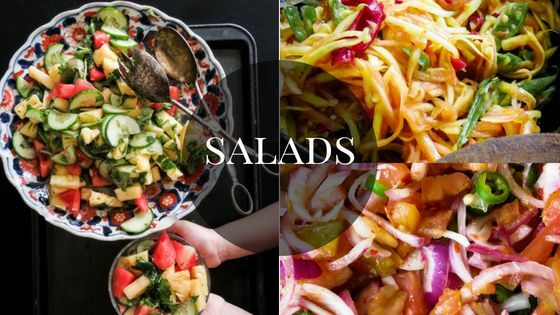 Recipes for Ramadan(the fasting season). Breaking fast just doesn’t feel the same if you don’t see a big bowl of rice kanji, smack dab in the middle of your iftar table. I think it’s the only time, I get away with making the same dish for a whole month without anyone complaining about it. Because one sip and bite of the steaming bowl of rice kanji with tender beef cubes in it and you’ll get the tantalizing aroma and taste of beef stock, garlic, and pandan leaves bursting in your mouth. It’s not just the food that makes the whole experience of breaking fast special, the people who join you, be it strangers or friends become part of your family. Fasting is not only a religious duty, but it’s also about sharing your food and enjoying it as a family and community. It’s about teaching the young ones about the simple act of sharing food with your neighbors and the contentment that simple action brings to your soul. And once you stay away from consuming food, not a day, not two but for a month. You tend to appreciate the blessing of having a meal on your table, you enjoy it more, you appreciate it more, you let the food settle in your palate and savor it more and at the same time send out prayers for the ones without food on their table, especially the children. Learning how to make congee(kanji)from the best. Just like my grandmother’s slow-cooked beef recipe, the kanji(congee)recipe, I’m posting today is how my grandmother and my mama makes, this is the beef congee taste that I identify as the perfect flavor for the porridge. Though some like to temper the beef and other ingredients at the beginning, including the beef, I think you miss out getting the best of the beef flavor into the kanji if you temper the beef first. By first boiling the beef in water and using that same water to cook the rice and turn it into kanji(congee), not only makes it tastier but also makes much more sense as well. It’s a matter of being economical as well as keeping work to a minimum. Because come Ramadan, it feels like you spend most of the day preparing food, so getting the congee prepared and leaving it to simmer while you make a few savories is what you want to be doing, not taking out meat, adding it again or tempering, it doesn’t make much sense does it? 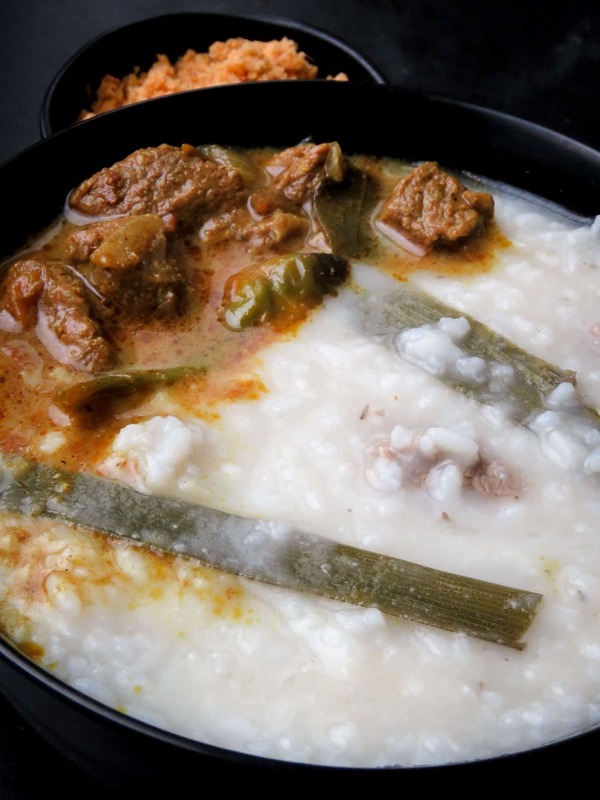 A beginners guide to making a good Sri Lankan beef kanji(congee). For certain recipes, I add special notes for the absolute beginner, giving extra tips to turn out better dishes if they are doing it for the first time. But time and time again, there’s one lesson I’ve learned consistently and that is, the more times you make a certain dish, the better and tastier it gets, so even if you fail the first time, keep at it, you will get better. Getting back to the beef congee(kanji)recipe, here are a few tips to get it right the first time. 1/always use garlic, pandan, fenugreek seed(not too much)and broth of the meat you are using, these ingredients are the key to a good kanji(congee). 2/keep the heat of the fire low-medium as you don’t want to burn the kanji. don’t rush things because you want the rice to cook fast, if you know you need it done, start early. 3/This is important, the volume of the kanji increases as the rice and coconut milk is added, so make sure to use a large pan to make the kanji. 4/The consistency of the kanji(congee) should neither be thick nor too waterish but in between, you can certainly find the correct consistency if you take your time to make the congee(kanji) properly the first time. 5/Be very careful when you are using salt, start with 1/2 teaspoon and remember that you will be having beef gravy or a finely ground coconut chutney/paste which adds an extra spike of saltiness to the congee(kanji). Once you add salt, stir, wait for a few minutes and check the taste, repeat until you get the right taste, add enough to avoid anyone shouting”not enough salt!” and you’ll be fine. How much rice would I need to make rice kanji for 2-3 individuals? I would recommend using 1/3 cup rice per person, I actually had a discussion with my mom about the amount, we were between 1/3 of a cup or 1/2 cup but came to the conclusion 1/2 cup would be too much to recommend as an amount for an individual serving. So 1/3 cup of rice it is. Just to be on the safe side, add an extra 1/3 cup rice for the ones who might have a second serve. 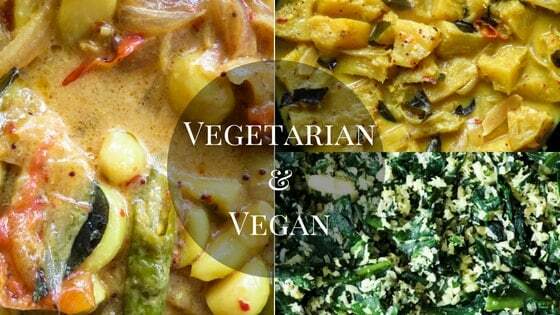 How many individuals can I serve with the recipe you’ve given below and can I double it to feed a crowd? The recipe given below can easily feed 4 adults and just might feed one more. You can definitely double the amount to feed 8 and because you have the broth, coconut milk, the volume of the kanji will actually be more which is great when you need to stretch it to include extra servings. Can I use coconut milk powder to make the kanji(congee)? Yes, I used to have difficulty finding freshly scraped coconut when I was overseas, so I did make the congee(kanji) using coconut milk powder. Do I need to make the coconut chutney/paste(thovayal), you have mentioned here? Yes, yes, yes. It’s what makes the kanji(congee)extra tasty and spicy. if you don’t, you’ll definitely feel like there’s something missing. These two(the kanji and coconut chutney)go hand in hand. If you are wondering, why I’ve added some beef curry to the porridge in the image above, it’s because some like to add a bit of gravy to it. 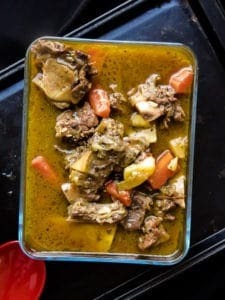 recipes to try-bone broth based-chunky beef and vegetable soup. Can I make the Kanji(congee)in a pressure cooker? 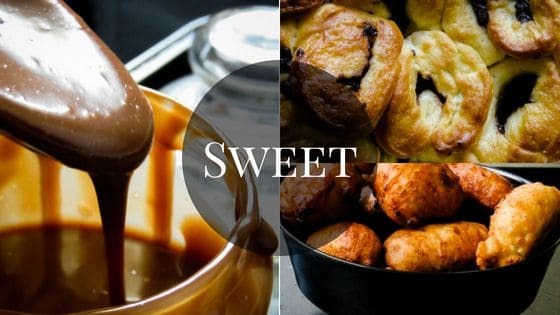 You certainly can, you save time and the use of your stove time is reduced by half but my personal preference has always been making as below, the slow and old-fashioned way. Making rice and beef kanji(congee)is not just something I want to make in a rush using a pressure cooker, it’s kind of a tradition that I can pass on to my kids. I want them to remember the simmering pot that was always there when they entered the kitchen in the month of fasting and how the kitchen held the aroma of the kanji(congee). I think giving them certain memories connected with food and home, helps them to stay grounded and a sense of well being that they can carry with them wherever they end up setting up their own homes. So even if it’s time-consuming and I sweat a bucket load, I stick to the old stove top method of making kanji(congee). Can I make the kanji(congee)with chicken instead of beef? You can, just reduce the amount of water you use to boil the chicken and follow the same recipe instruction given below. Workflow and utensils needed for making the rice and beef kanji. 1/As mentioned earlier, you’ll need a large pan since the kanji(congee)with the beef broth and cups of coconut milk, not to mention the rice will increase the volume of the porridge, using a wooden spoon will also make thing easier in making the dish. 2/The beef and rice kanji(congee)comes together in four steps. 1st step – making the beef broth, this is the key to a good congee(kanji). 2nd step – cooking of the rice in the beef broth. 3rd steps – The adding of thin and finally thick coconut milk to give the porridge its signature consistency. 4th step – the making of the coconut chutney which is an essential part. 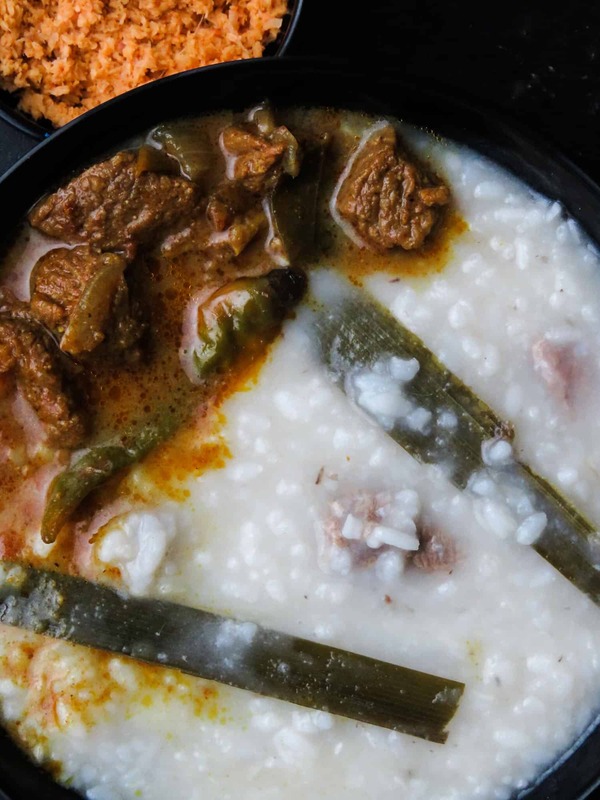 Recipe-rice and beef kanji(congee,Sri Lankan). For the coconut chutney/paste(thovayal)-this should be made extra spicy. Place all the ingredient in a grinder and blitz until you have a fine paste, season with salt if necessary, place it in a container and refrigerate until you use. 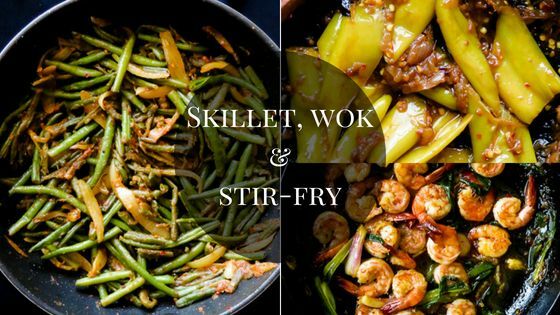 You can also make extra and refrigerate but use it within three days. Making the rice and beef kanji(congee). Have all the ingredients prepared and ready to make the kanji(congee). Place a large cooking pan over medium heat and pour in the water. To the water add cut beef pieces with the pandan leaves, cinnamon, garlic and fenugreek. season with salt and cook over low-medium heat. 45 minutes or until beef is very tender. While the beef boils, you will notice a foamy, greyish residue appear on the surface of the boiling water, use a spoon or ladle to scoop it off, you don’t want your congee looking greyish or muddy. Once you’ve cleared the foamy residue(also called scum), gently add in the rice. maintain heat to medium and continue until the rice is completely cooked, overcook the rice purposely so that you end up with a consistency of Milk rice(kiribath), use a spoon to break the grains further. At this point of cooking the congee, there will be less water, leaving a porridge-like consistency to the rice. Pour in the thin milk over medium heat and cook until tiny bubbles appear. 10-15minutes. Stir constantly. Then add the thick coconut milk and simmer for just 10 minutes over low fire. stir constantly. Remove the pot from the stove or the kanji(congee)will continue cooking, leaving you with a too thick porridge, should this happen, add 1/2 cup of water to bring it back to the correct consistency. RICE AND BEEF KANJI(CONGEE,SRI LANKAN). For the rice and beef kanji(congee). Place a large cooking pan over medium heat and pour in the water. 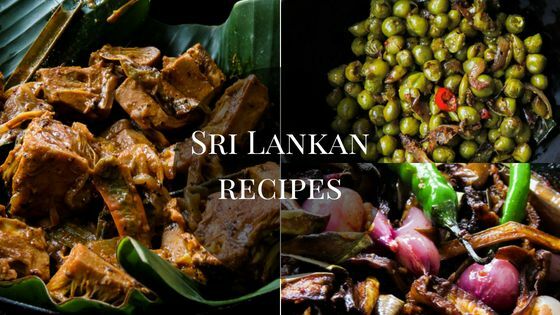 To the water add cut beef pieces with the pandan leaves, cinnamon, garlic and fenugreek. season with salt and cook over low-medium heat. 45 minutes or until beef is very tender. While the beef boils, you will notice a foamy, greyish residue appear on the surface of the boiling water, use a spoon or ladle to scoop it off, you don’t want you congee looking greyish or muddy. Once you’ve cleared the foamy residue(also called scum), gently add in the rice. maintain heat to medium and continue until the rice is completely cooked, over cook the rice purposely so that you end up with a consistency of Milk rice(kiribath), use a spoon to break the grains further. Please read the post completely for notes on the recipe.